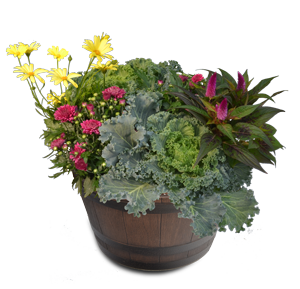 One of our most popular fall products. 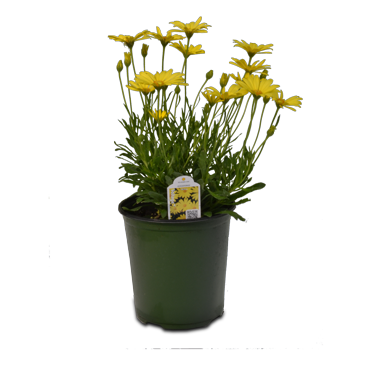 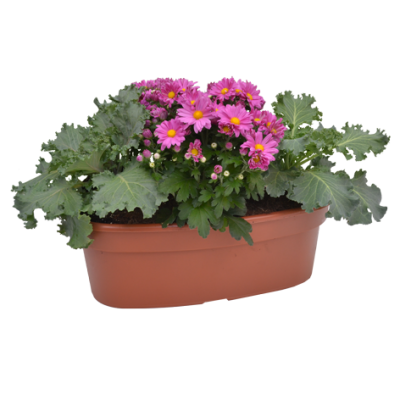 The hardy garden mum pot comes in a 8″, 10″ or 12″ container and creates a display of color for landscaping. 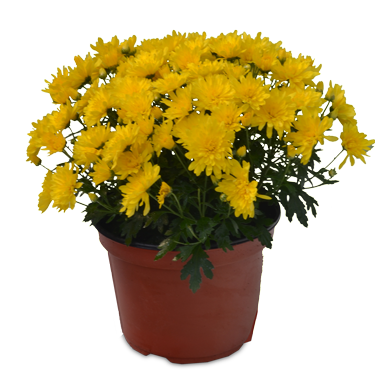 Sun lovers and is available in several colors.